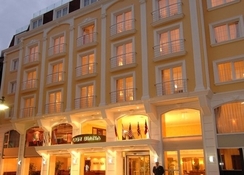 Hotel Lady Diana is a popular hotel situated in the old peninsula of Istanbul. Most major attractions are just a few minutes on foot, including the harbour. 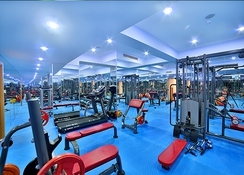 It features two restaurants and a bar, along with gym facilities and spa services. 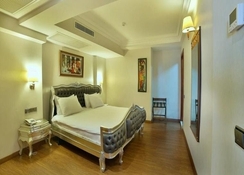 Hotel Lady Diana offers 70 Standard Rooms and 5 Suites. Standard facilities and services across the guestrooms are air conditioning, TV with satellite, mini bar, private bathroom, toiletries, hairdryer, safe deposit, phone, pillow menu, WiFi internet, wake-up call, electronic key and 24/7 room service. Di’Istanbul Restaurant is the main restaurant on the terrace that offers a panoramic view over the beautiful surrounding. 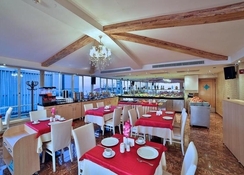 It serves cold and hot breakfast in buffet style from 7am to 10am. The restaurant also serves lunch and dinner in set menu, buffet and a la carte style, covering authentic Turkish and international cuisines. And for alcoholic drinks and non-alcoholic beverages, there is a mini bar that houses a wide variety of drinks. 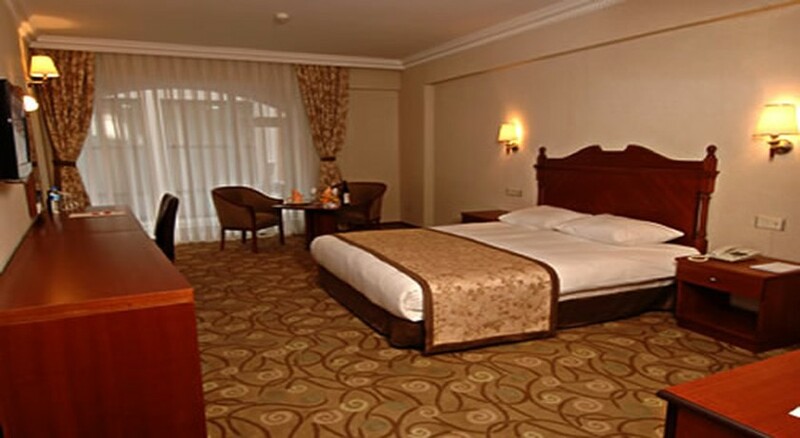 Located in Sultanahmet, Istanbul, Hotel Lady Diana is a beautiful four-star hotel. It offers 75 rooms in total, spread across 4 floors. Most major tourist attractions are within walking distance: some worth a mention are Turkish and Islamic Art Museum (50 metres), Hippodrome (50 metres), Sultanahmet Square (100 metres), Blue Mosque (150 metres), Underground Cistern (300 metres), St. Sophia (400 metres), Topkapi Palace (500 metres), and Archaeology Museum (600 metres). And, if you travel a little further, you’ll come across Covered Bazaar (1 km), Spice Bazaar (1.5 km) and Taksim Square (3 km). The nearest tram station is 100 metres from the hotel, while Sirkeci Train Station is 1 km and the sea port is 2 km away — Ataturk Airport is 18 km from the hotel site. The hotel features a spa that offers Hammam, Turkish bath, sauna, and a huge list of massages. In the adjoining, there is a fitness centre, a complimentary facility for guests — make sure you make reservation to use the spa services.